Having cleared out targets on both Balmorra and Nar Shaddaa, <name> has secured a spot in the next round of competition. ? 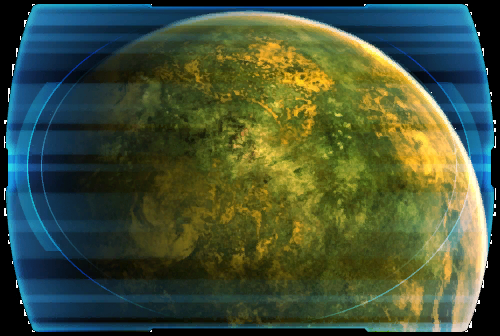 However, <name> has been recalled to Dromund Kaas by an official of the contest under mysterious circumstances. ?